You have probably gotten a Google notification after visiting a restaurant, hotel, spa or any other similar establishment. This notification asked you to rate the establishment and perhaps write a review for it. 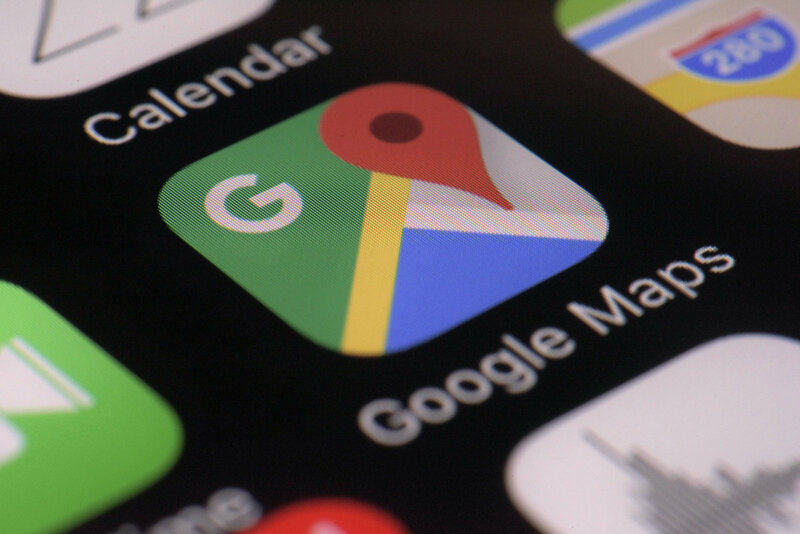 This is to allow Google maps to become a good indicator of where you should go for a particular task or activity and be fully confident that the experience you are going to get will be truly worthwhile. Now, Google has made an update to this feature. You can now include hashtags in your reviews and these hashtags will be included in the data collection process. For example, if you think that a restaurant would be a great place for a girl’s night out, you can add #girlsnightout to the review and it will help people that are looking for a place conducive to such an activity to find out where they are going to go on any particular night. You can also talk about other aspects of the establishment you have visited. Some things you could talk about are, for example, whether or not it is accessible to disabled people, whether or not it offers good customer service as well as a variety of other things that people might want to know about. This will allow people to search for hashtags and then go only to those establishments that actually cater to the needs of said hashtag, thus ensuring that people have good experiences each and every time. Google Maps has been having a bit of a tough time competing with Facebook’s Pages app which allowed people to read reviews about businesses that were around them. This new feature may not seem like a lot but it is definitely going to go a long way towards helping Google catch up with its competitor.